"La Fame E La Danza"
This is the "Oil On Canvas Vol. 2" with 5 unreleased tracks. 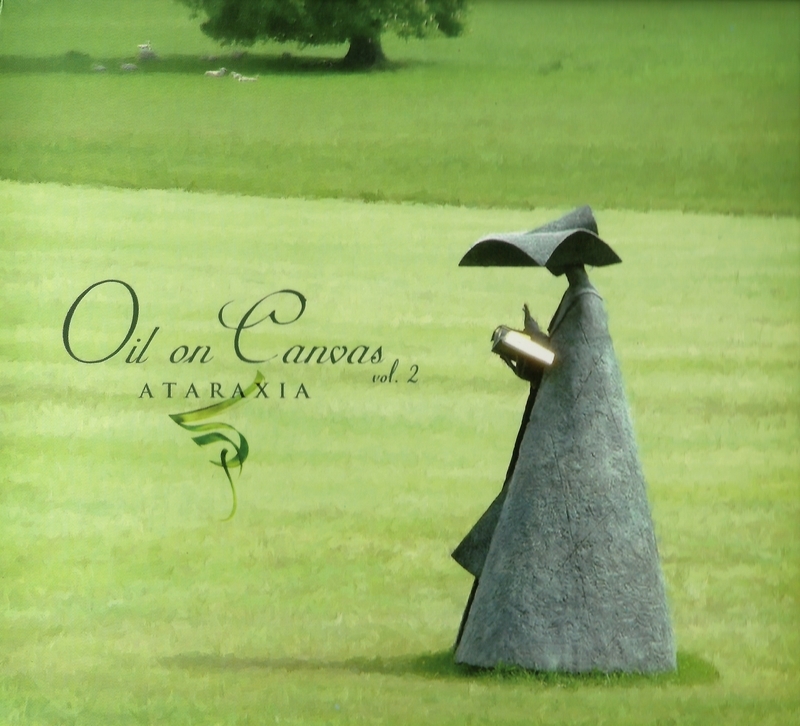 The compilation include instead of a conver version for piano of Lucretia that will be included in Il Fantasma dell'Opera in the near future , Ataraxia thought to include a completely exclusive new song called Sublimatio, + a few of the tracks already compiled on the original Oil on Canvas, + several new songs never compiled before especially belonging to the last productions of the band (Kremasta Nera, Llyr, Spasms, Wind at Mount Elo), so it will be a sort of going on of the previous compilation with a brand new vein.... the lay-out will be a slight variation of the first Oil On Canvas beuatiful pictures of Mick Mercer. The CD comes in a beautifull gloosy digipak, limited to 500 copies.